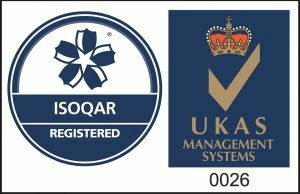 RoofTech have been assessed and approved by Alcumus Isoqar Limited to ISO 9001 : 2015, certificate number 16125-QMS-001. 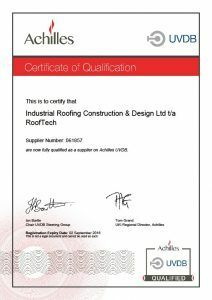 RoofTech have now renewed their membership with Achilles. Achilles are a global leader and partner of choice for supply chain and performance management in Natural Resources, Industrial and Infrastructure sectors. They run supplier pre-qualification programmes, validate data, carry out industry audits and mitigate risks. 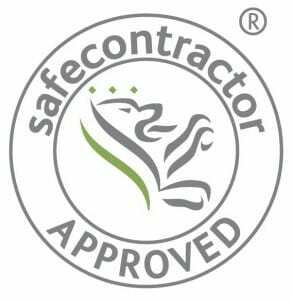 RoofTech are now listed as an approved supplier. RoofTech have now renewed their membership with Joscar Hellios and are now listed as an approved supplier. 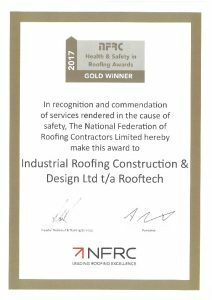 RoofTech have been awarded as a Gold winner in the NFRC Safety in Roofing Awards 2017 showing our commitment to Health & Safety in our industry. RoofTech are long term members of the NFRC. The National Federation of Roofing Contractors is the UK’s leading trade association for the roofing industry. 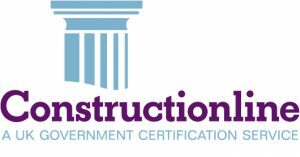 RoofTech are long term members of Constructionline which is the UK’s register of pre-qualified local and national construction companies.